Looking for a Serviced office or room to rent in Gloucester? 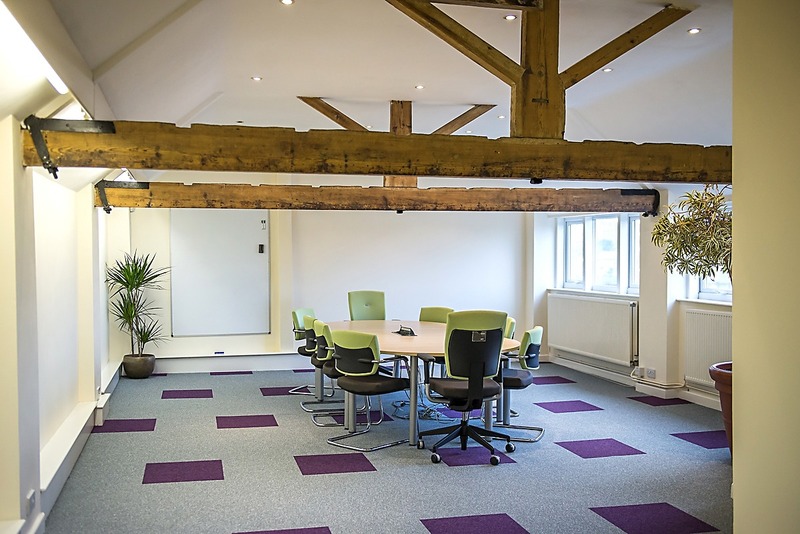 We have recently refurbished our old Mill site to include training and meeting rooms and fully secure offices for 2/4/6 and up to 10 people. 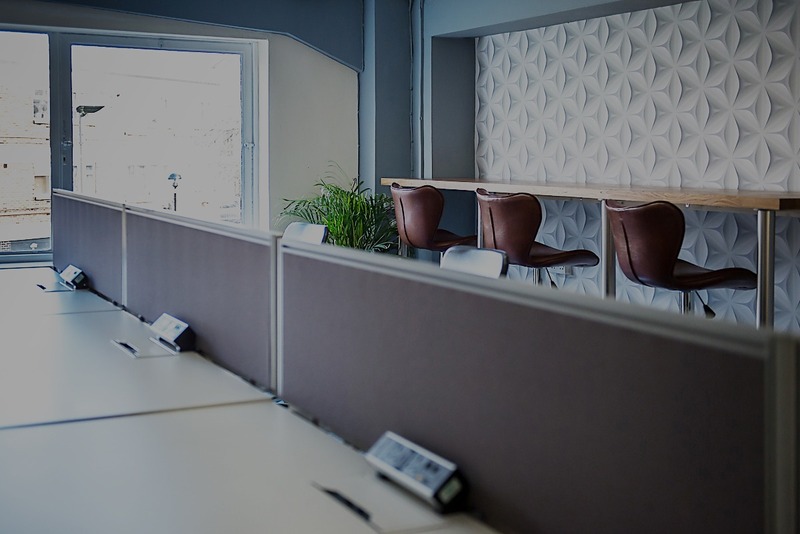 From only we are up to half the cost of our competitors and their serviced office offering and we include EVERYTHING without additional costs. We are based two minutes walk from Gloucester Train Station and the Rugby Club. The City Centre shops are three minutes walk and there are plenty of cafes, supermarkets restaurants and takeaways around us for you and your staff to keep fed and watered. We think we have the best value Serviced Office offering in Gloucester. See what else we have to offer by coming to see us for yourself. With great prices, fast internet, weekly cleaner, all utility bills and unlimited beverages are thrown into the mix, we provide the foundation for you to build your business from the No1 Business Centre. We have a great mix of new and established businesses so you can feel in good company from day one. Want to know more our Serviced Offices? Call 01452 346835 or email lwillett@no1businesscentre.co.uk to discuss spaces available.